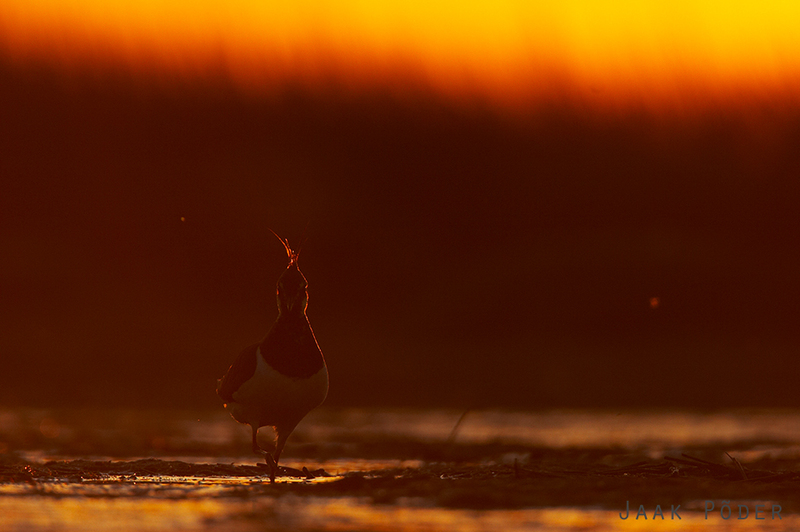 Even though northern lapwing is pretty visible bird, taking pictures of it is not as easy. They are more distrustful than crows and it takes a lot of time to get yourself or your hide not to raise any suspicions. So beautiful. A really elegant image. Superb silhoete, marvellous light a wonderfull subject!